Bosmer was established with 100% domestic capital. 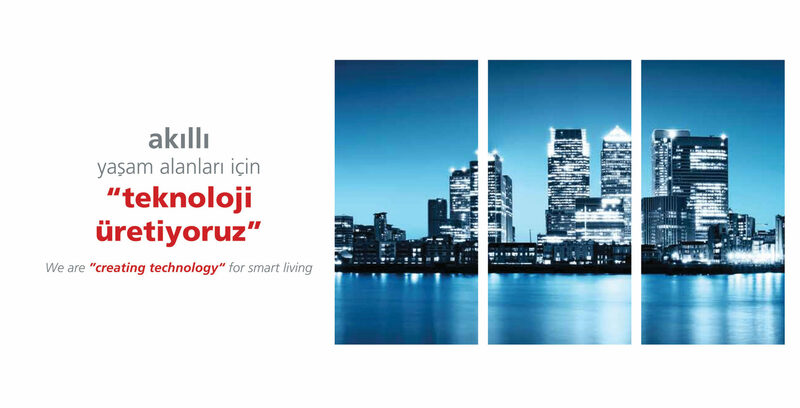 Our company, which is domestic and national, is expanding its place in the sector. By leaving behind the imported products, it eliminates the external commitment of products with better quality and less cost. KNX, Smart home and a communication has proven its quality and reliability throughout the world in building automation system protocol. Major advantages of central control, comfort and flexibility of this system, was established in 1990 under the leadership of three manufacturers who met in Brussels. The biggest feature of this organization, which has more than 400 manufacturers today, is that all brands can work integrated with each other.In this way, the market becomes more competitive for both practitioners and integrators with a lot of alternatives for the user. Bosmer, converting nearly 10 years of experience in R & D and production industry, quality products, quality service and satisfaction is always aimed at the customers. The first products that complete the production of software and hardware R & D work with Long, has been GAP series. Thus Bosmer also successfully completed the certification process in 2015, KNX, KNX Member has taken the title. 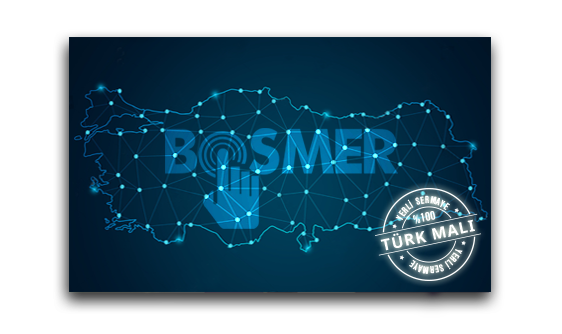 Bosmer aims continuously to increase product variety by continuing its R & D and production efforts from 2015 to present. 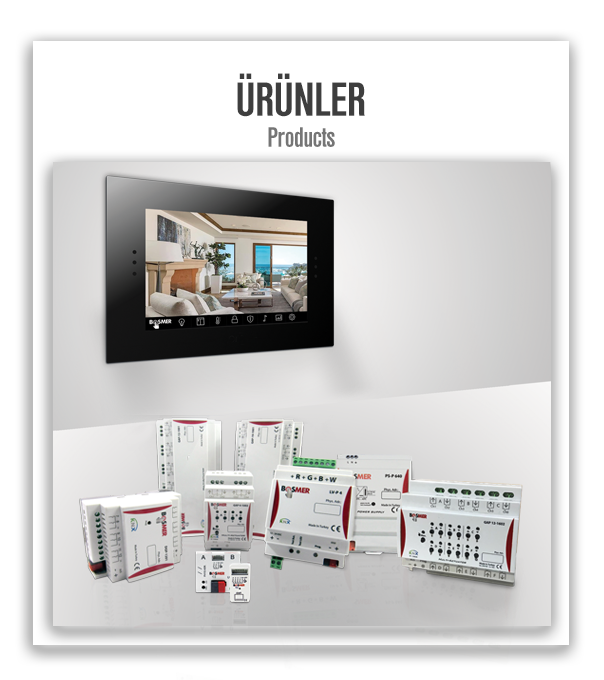 Bosmer as one of the four certified training centres in Turkiye, gives your technical teams KNX approved training. 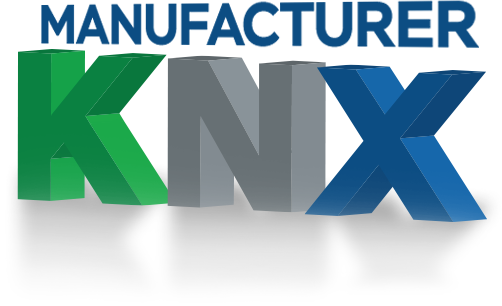 The trainings lecture by our general manager Mert Unluonen as KNX Tutor, the curriculum is organized by the KNX center in theory and practice within a specific planning. 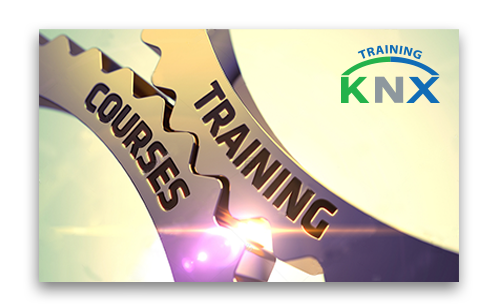 At the end of the trainings that occur in groups of at least four people, the online exams opened by KNX are conducted. The certification process is completed with the assessments made at the end of these exams and KNX certificates are given.